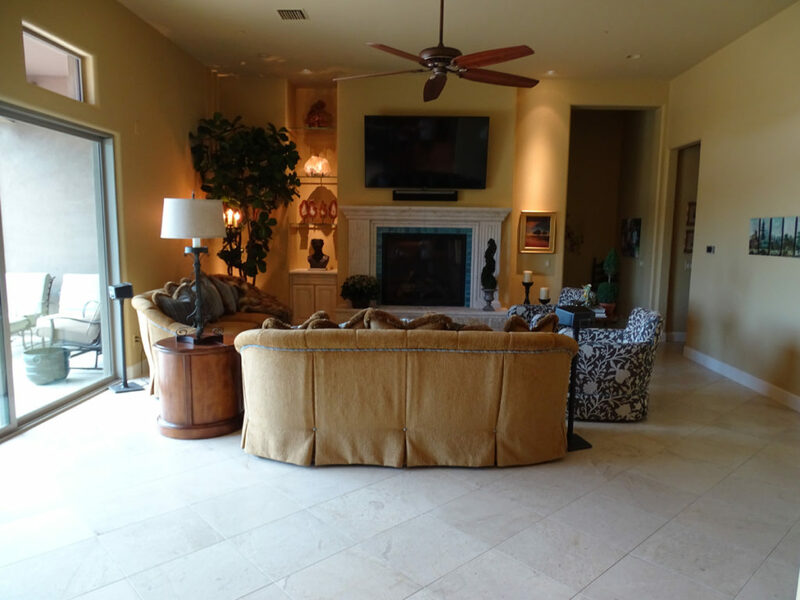 Located in Stone Canyon, this home is a bew build. 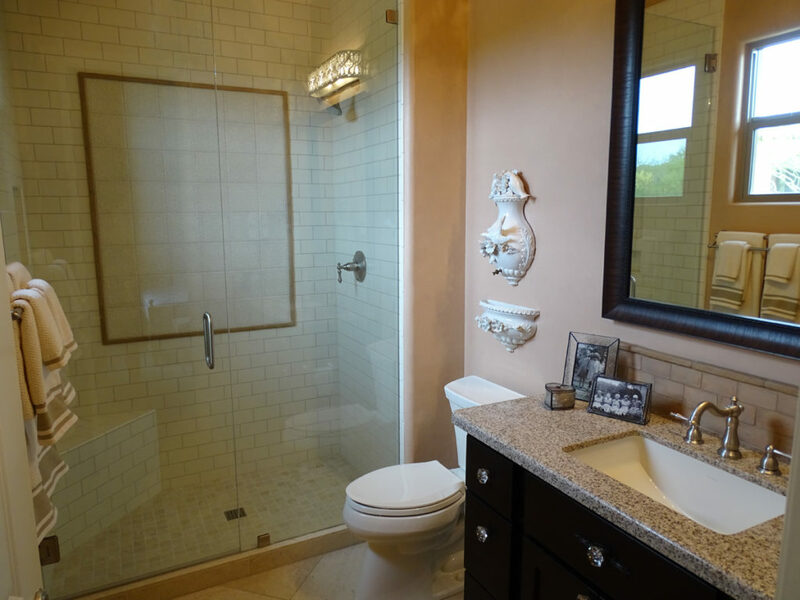 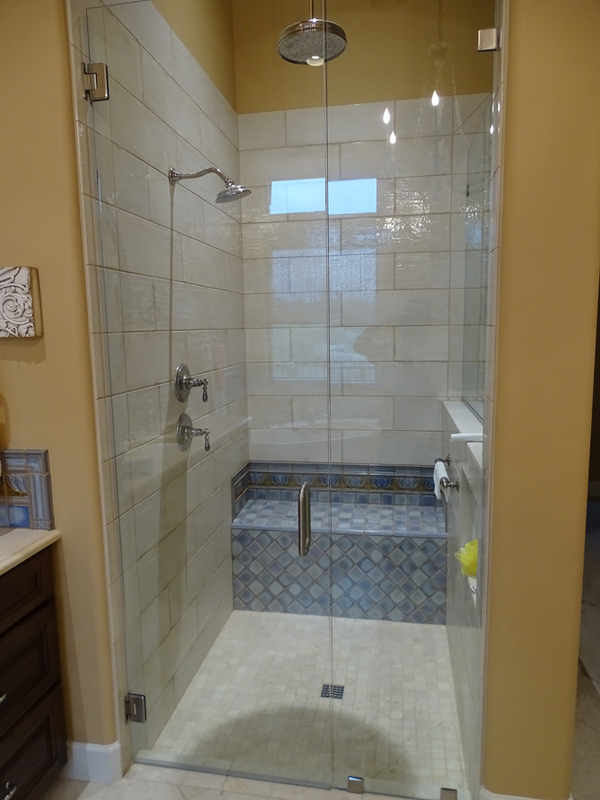 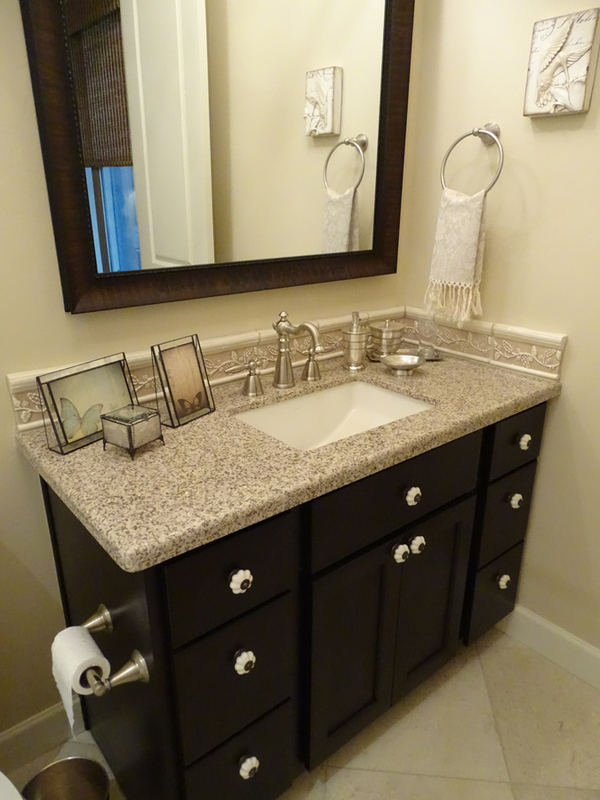 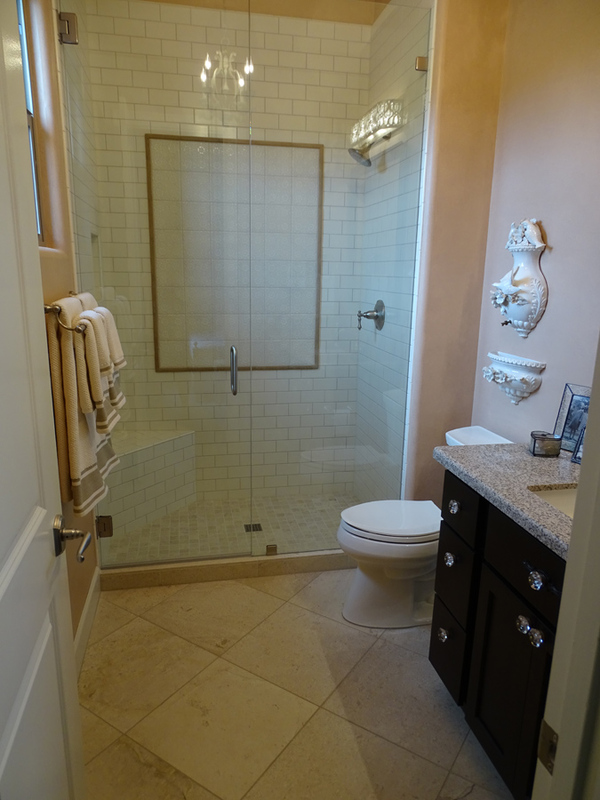 We started the project by removing all the builder grade finishes, including carpet, tile, showers and countertops. 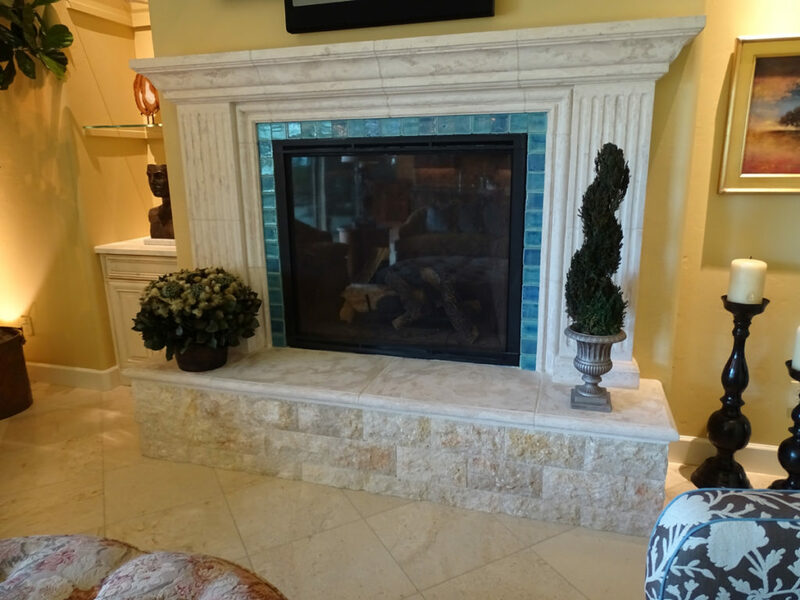 We also altered the fireplace hearth and the kitchen backsplash. 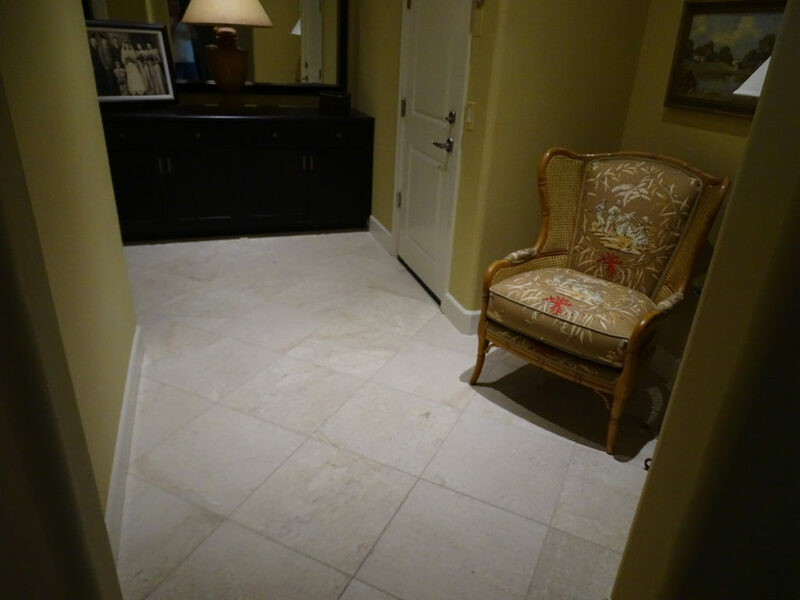 We installed 18×18 limestone tile throughout the residence over a Schluter Ditra uncoupling membrane to match the post-tension concrete. 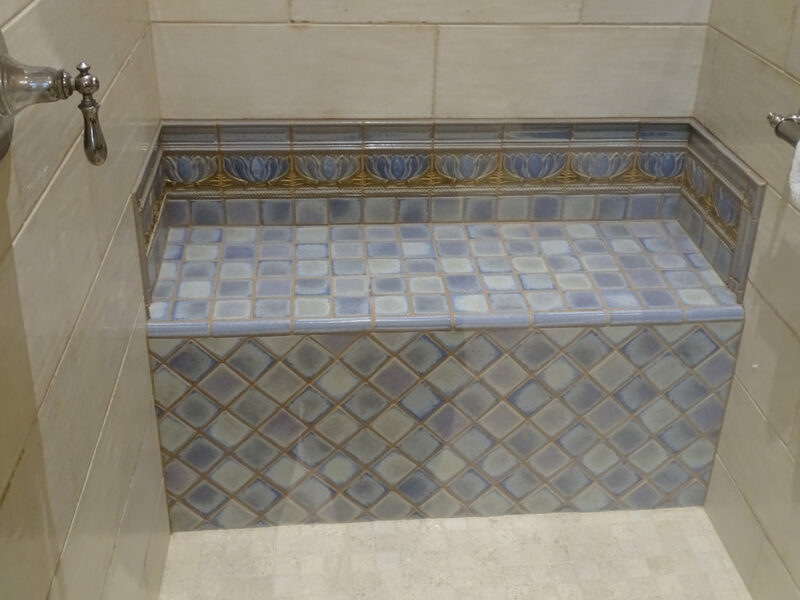 In the master bathroom, we installed Ditra Heat, a floor tile warming system which a programmable thermostat to take care of those cold winter mornings. 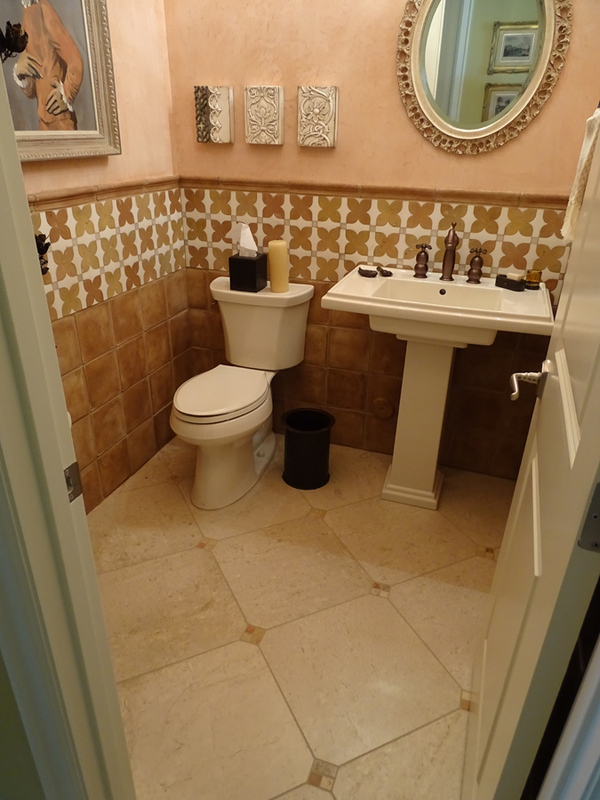 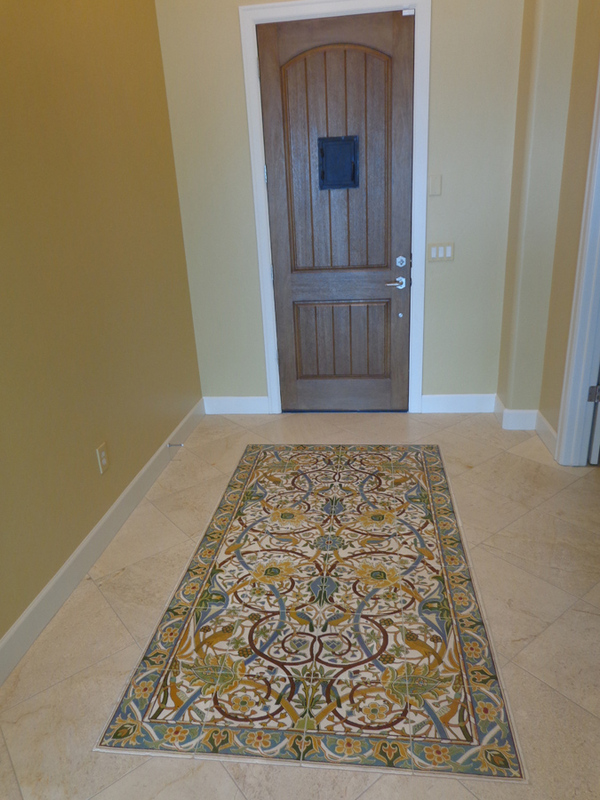 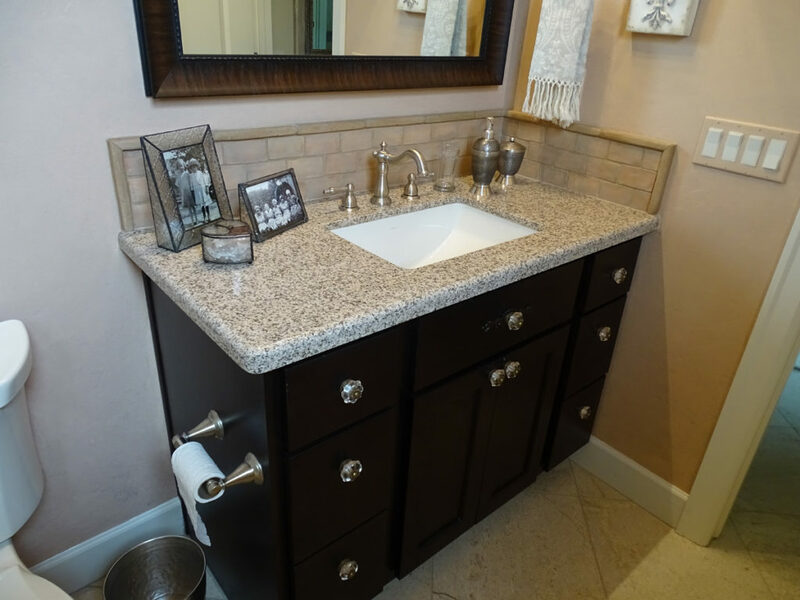 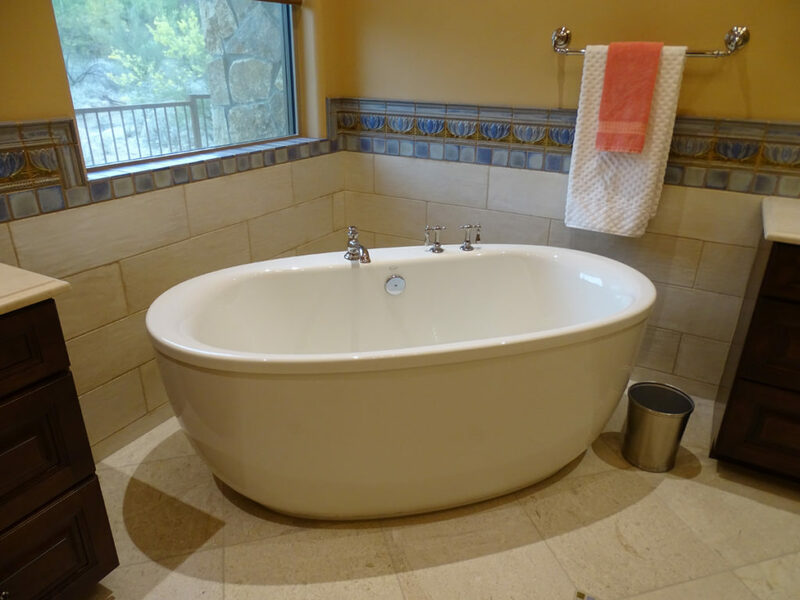 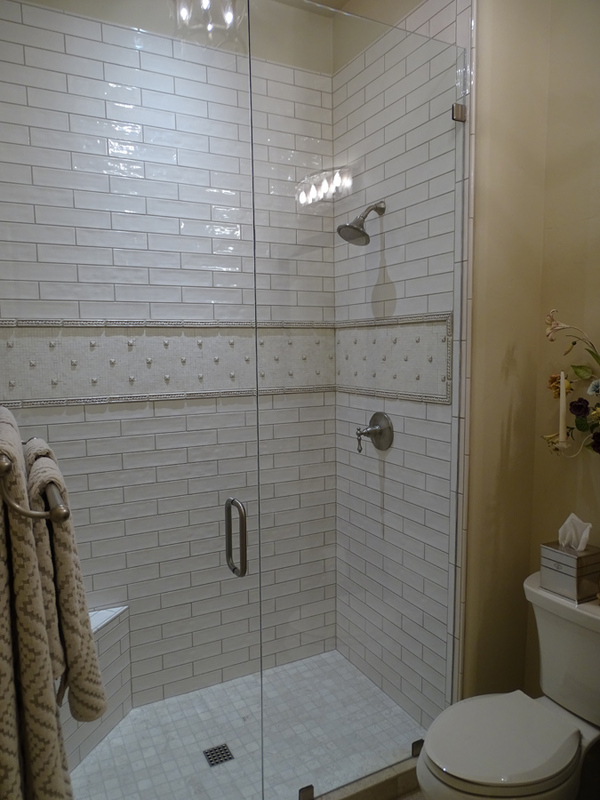 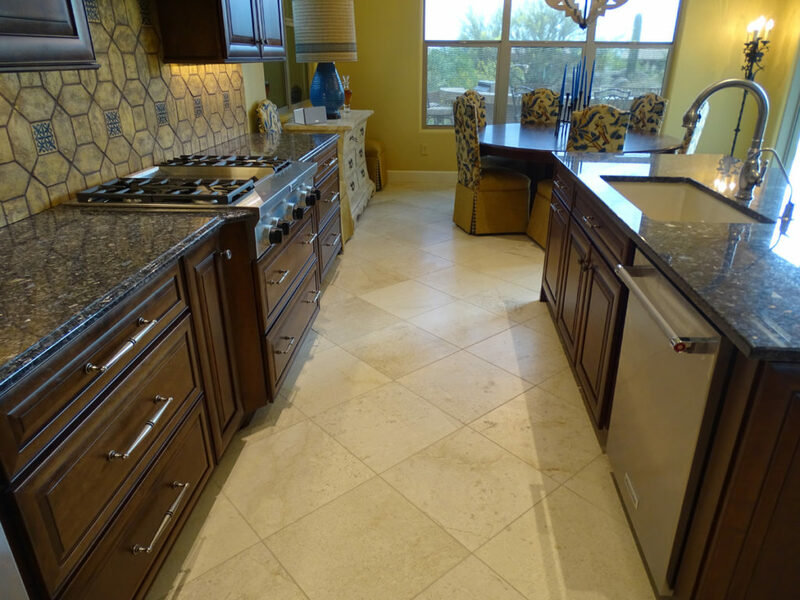 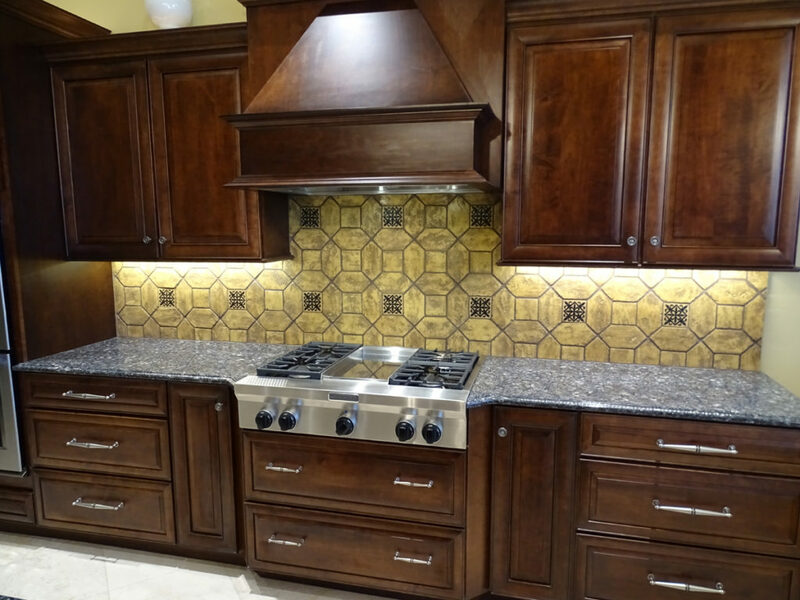 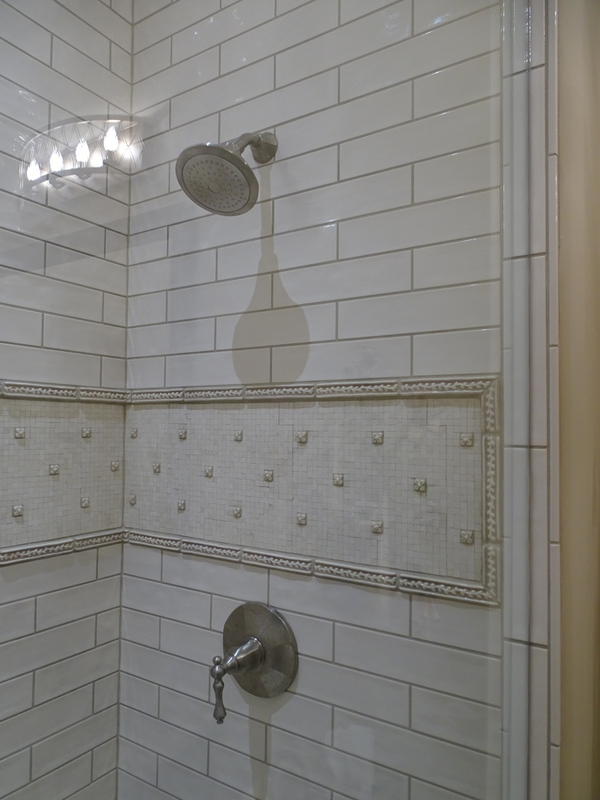 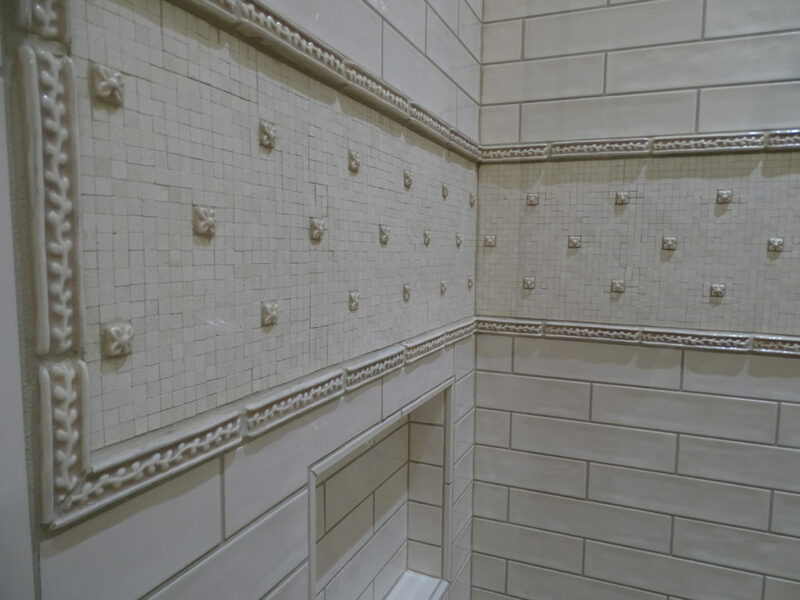 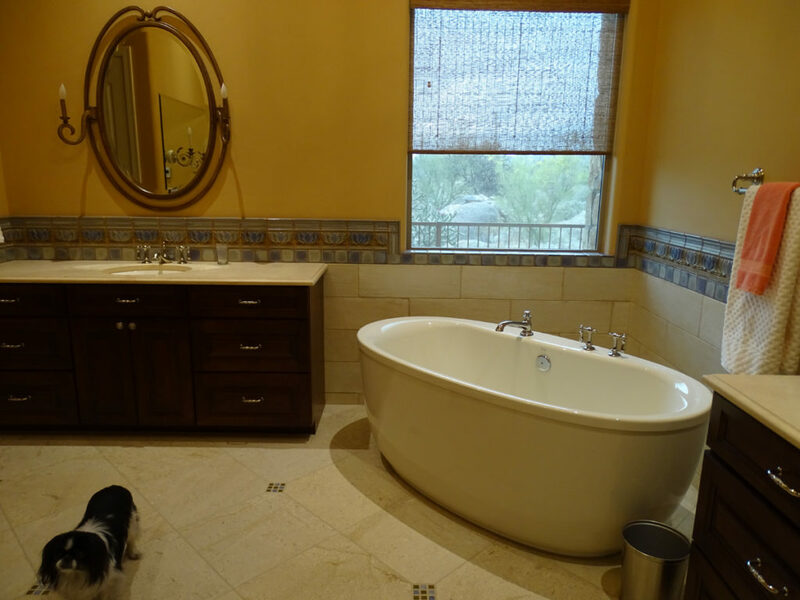 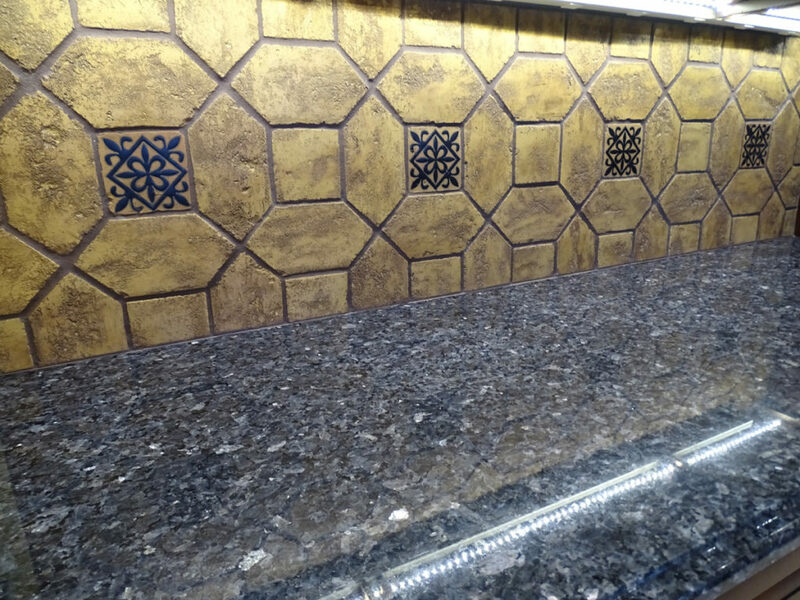 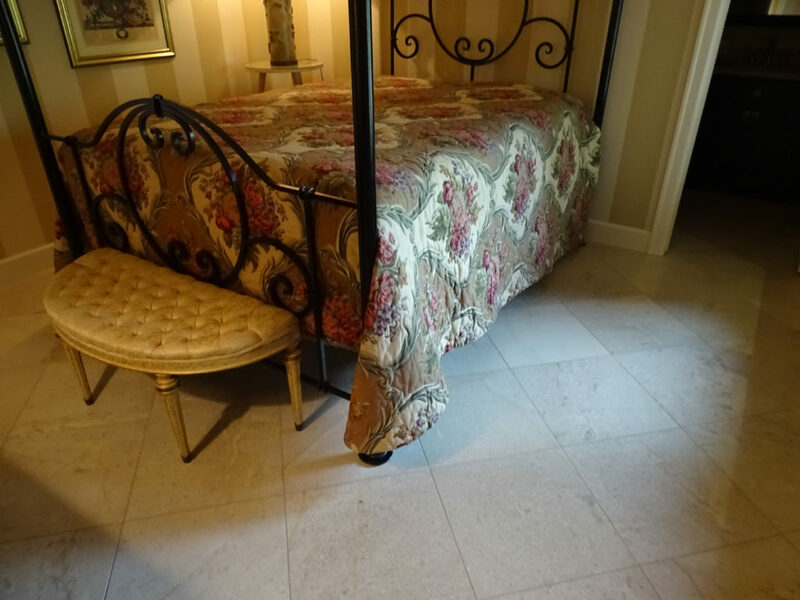 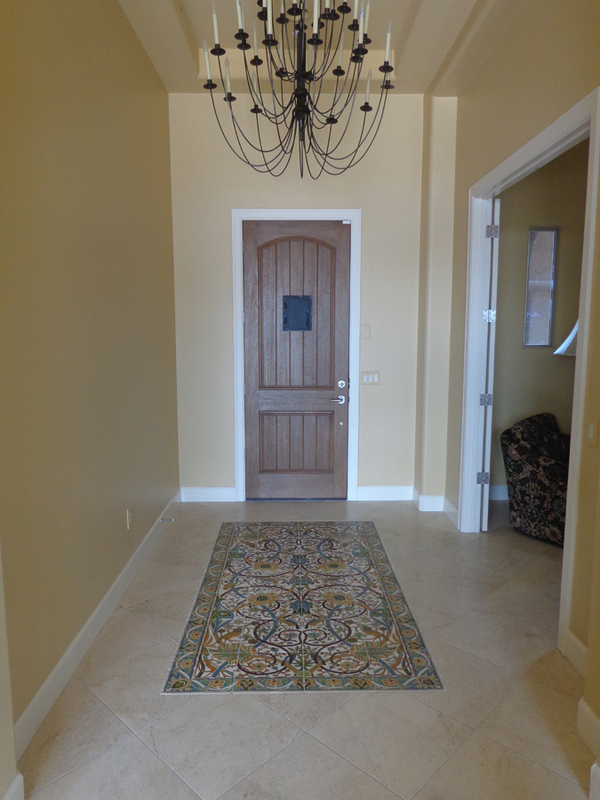 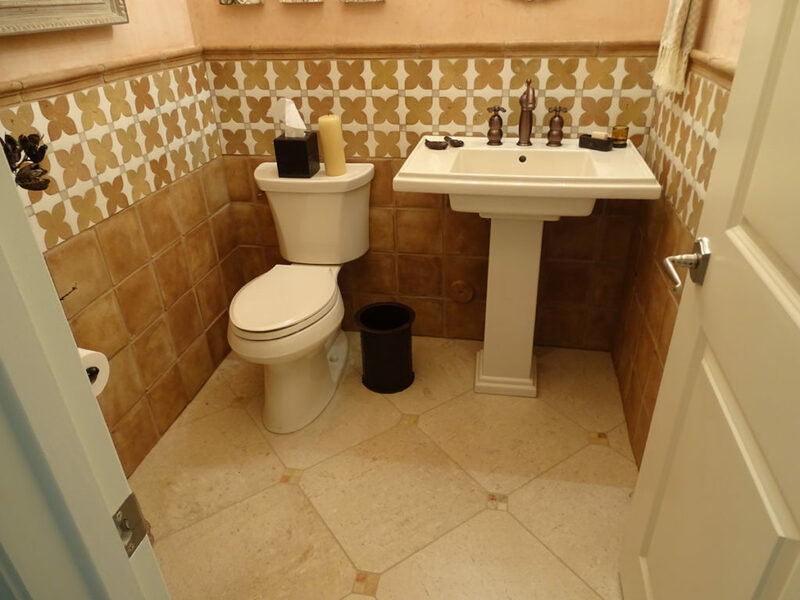 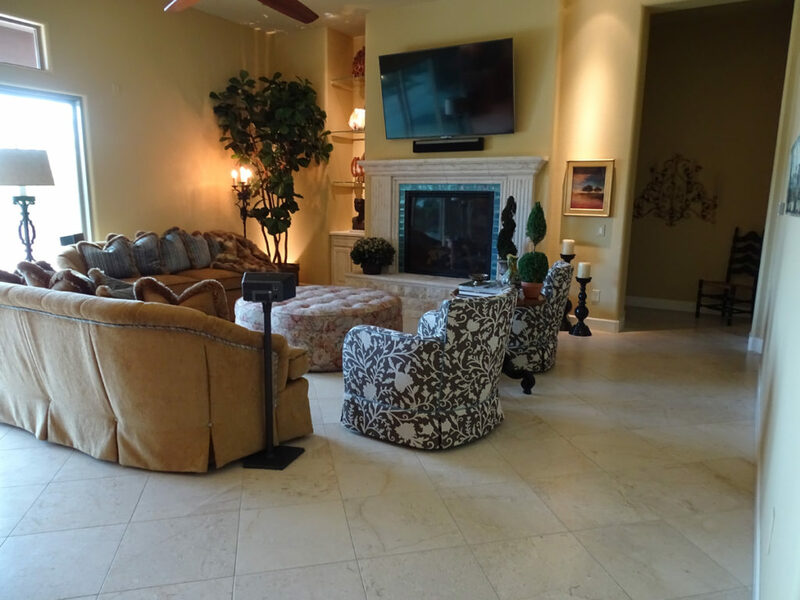 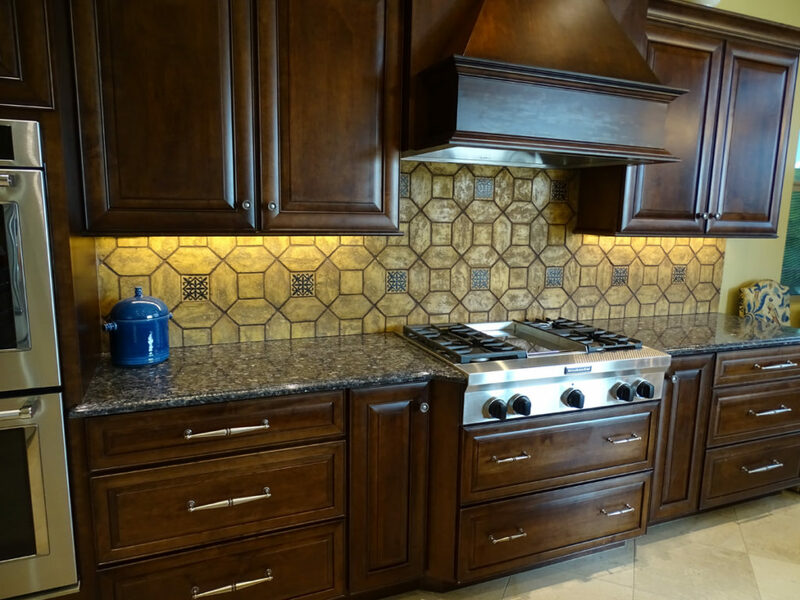 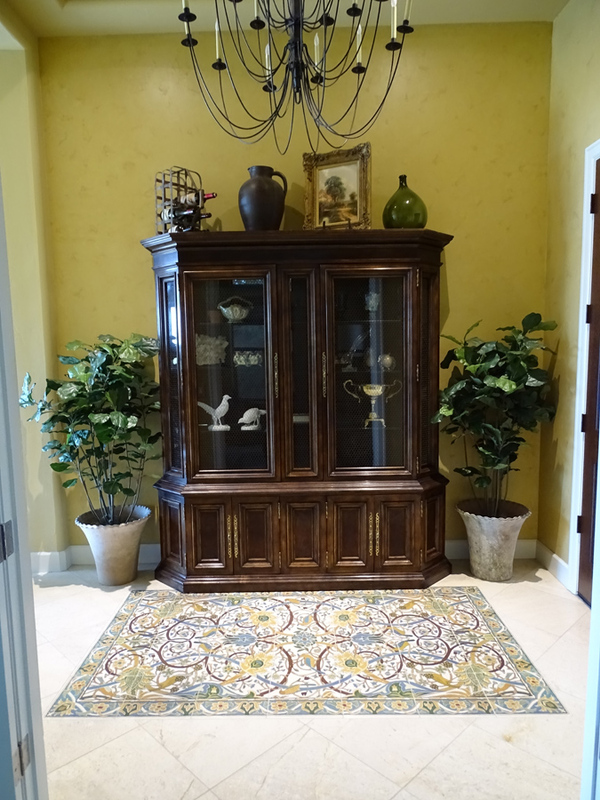 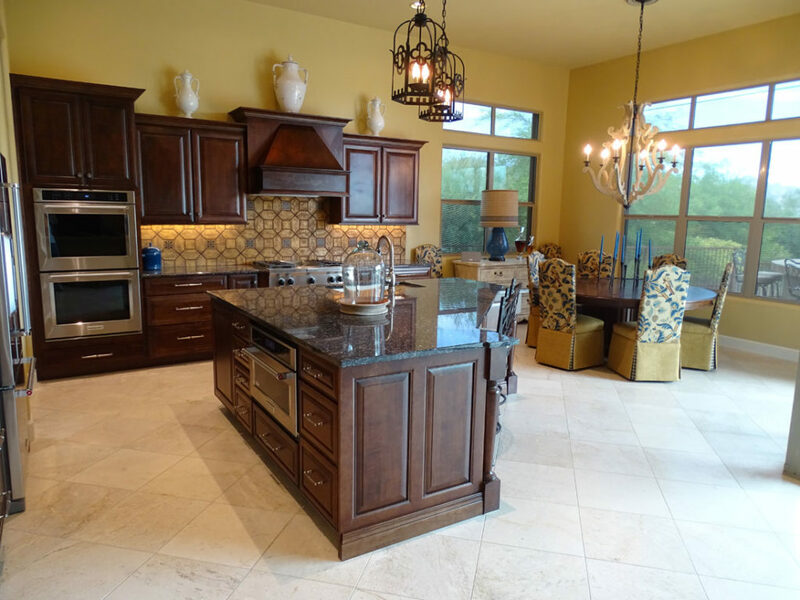 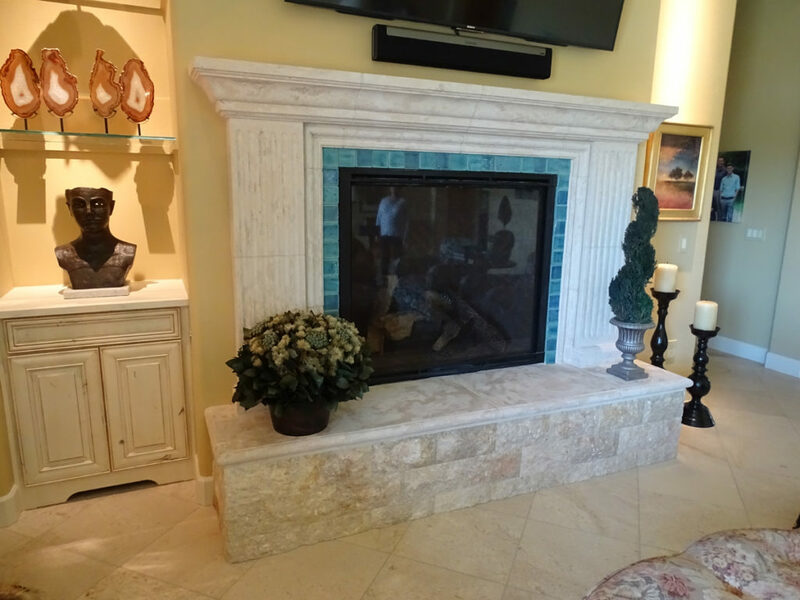 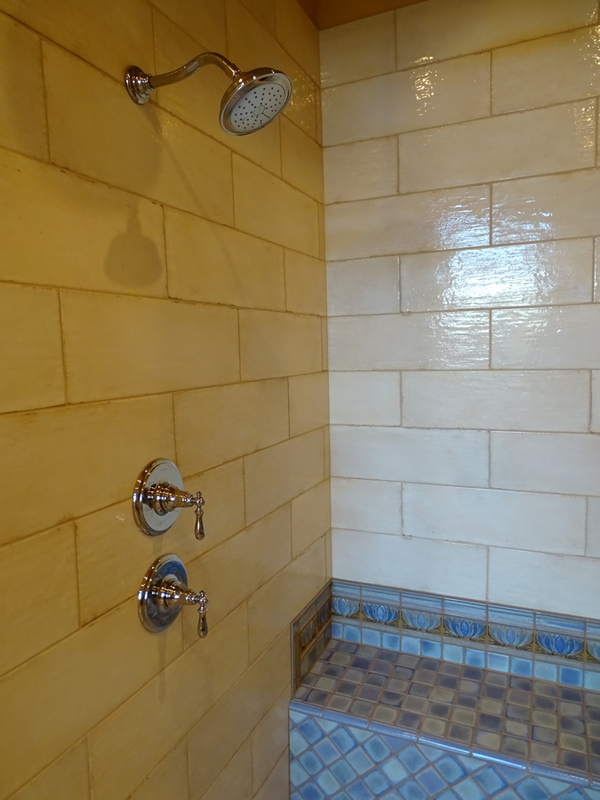 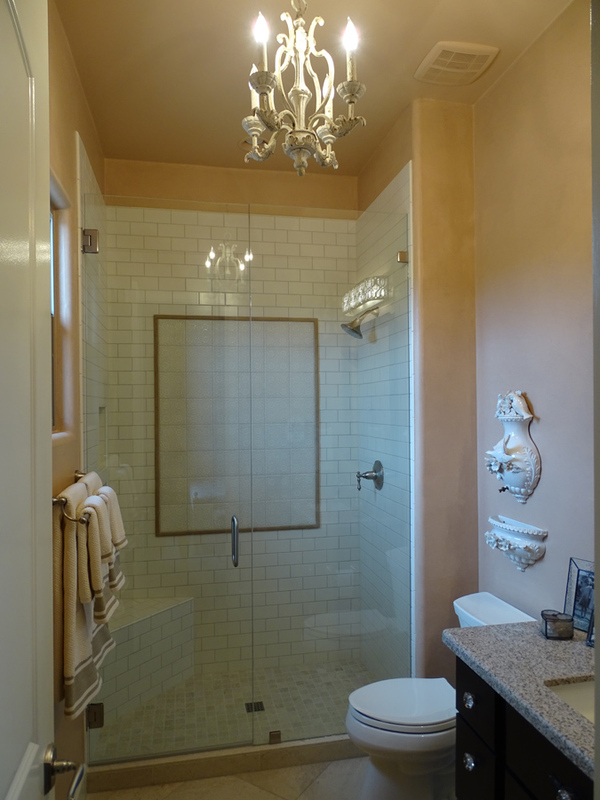 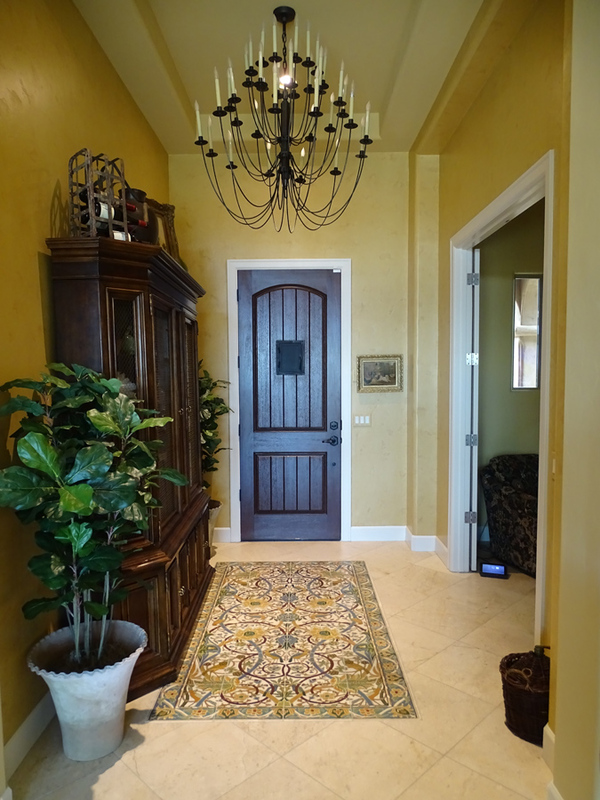 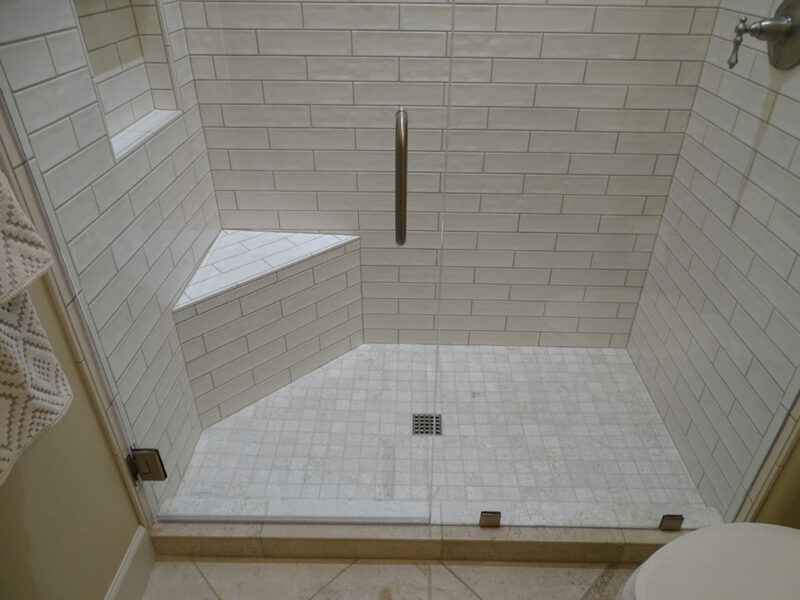 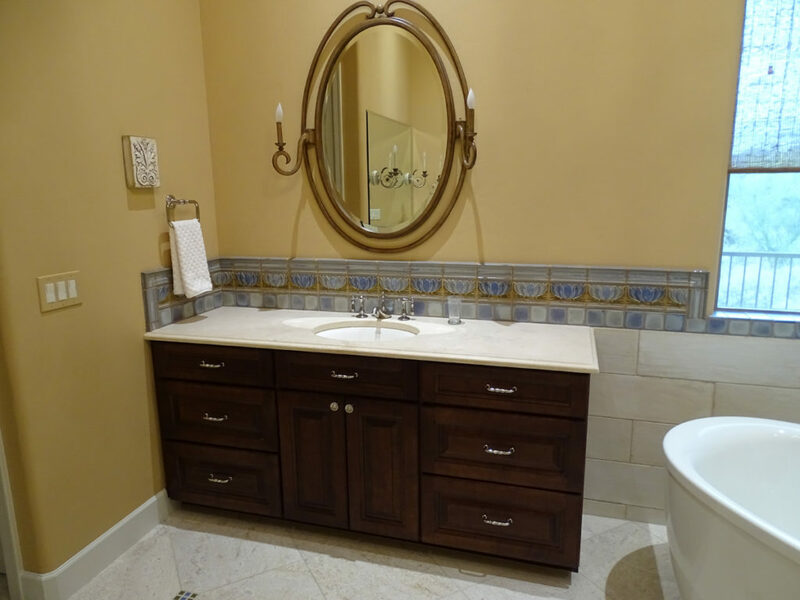 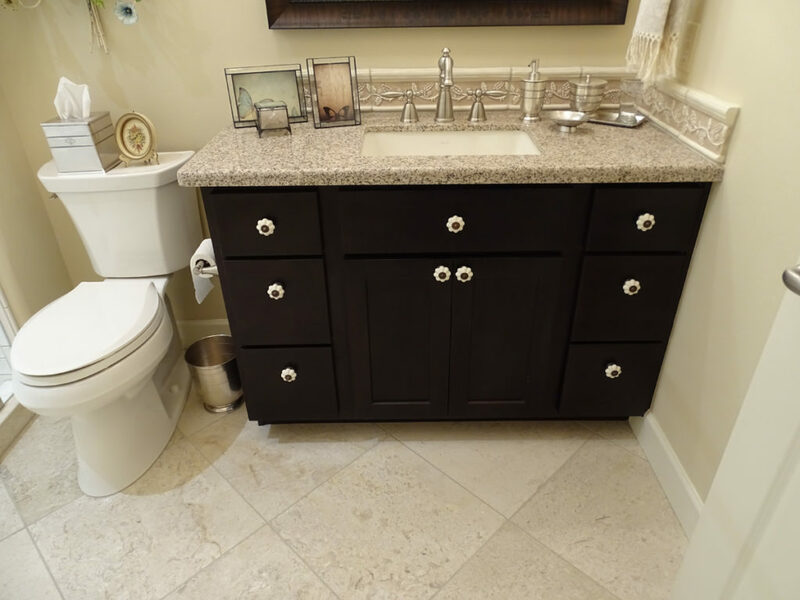 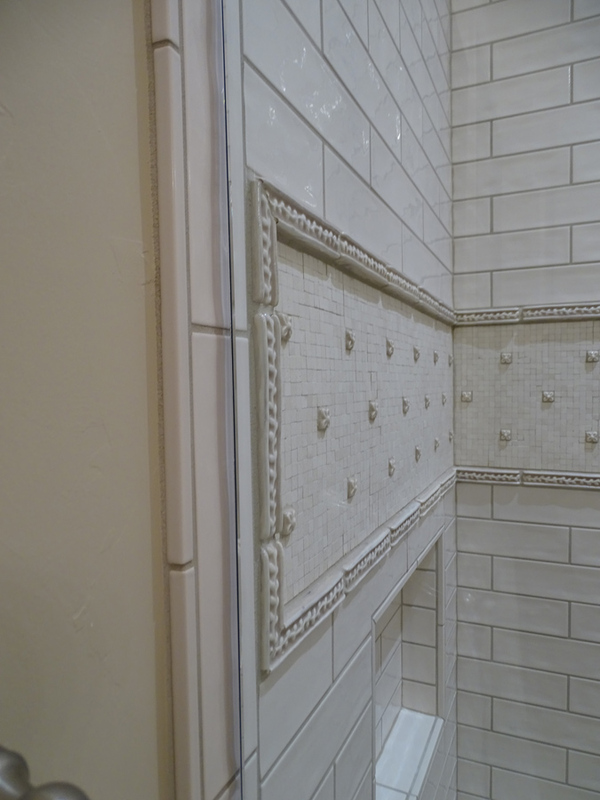 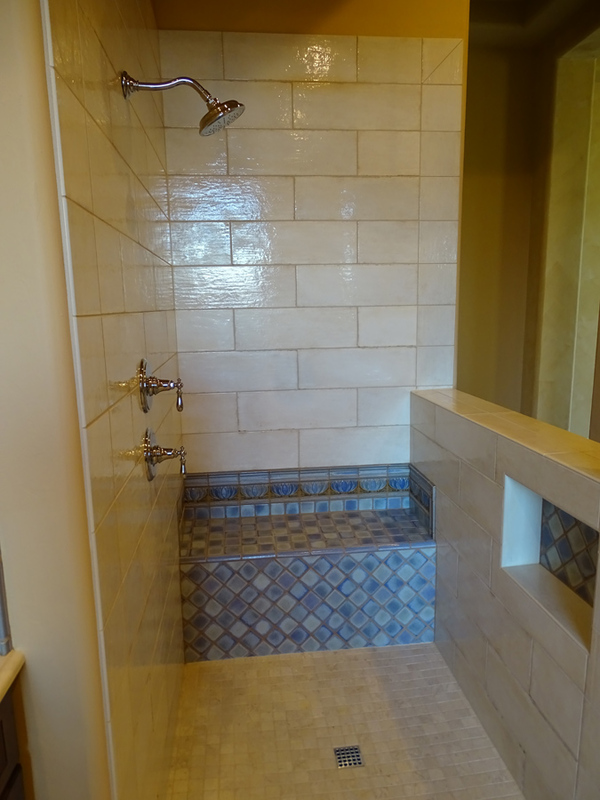 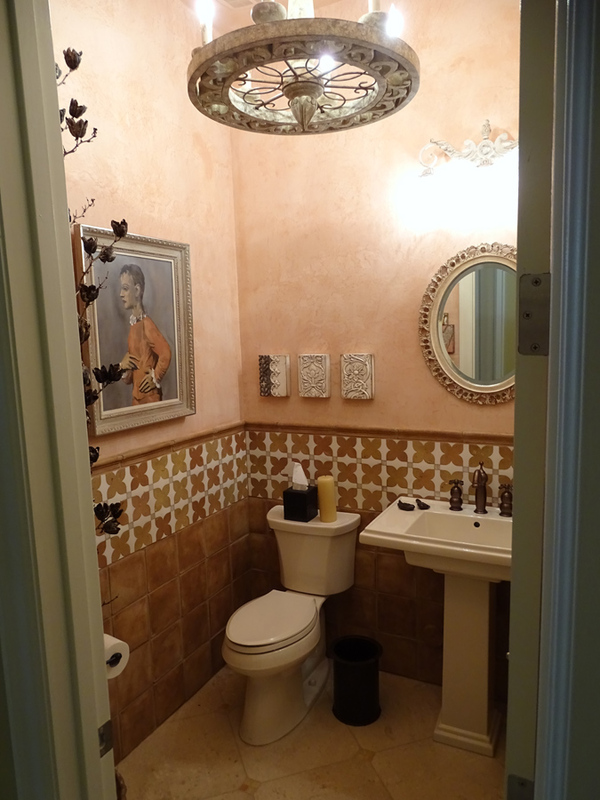 Thia Cross Designs provided the design for this beautiful installation which pulls together a variety of materials: limestone tile, ceramic tile, hand-made ceramic tile deco and clay tile. 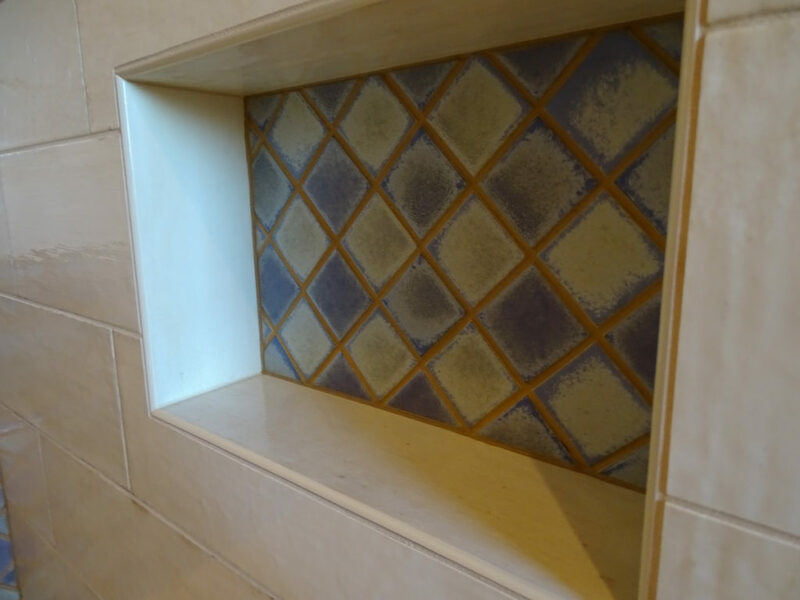 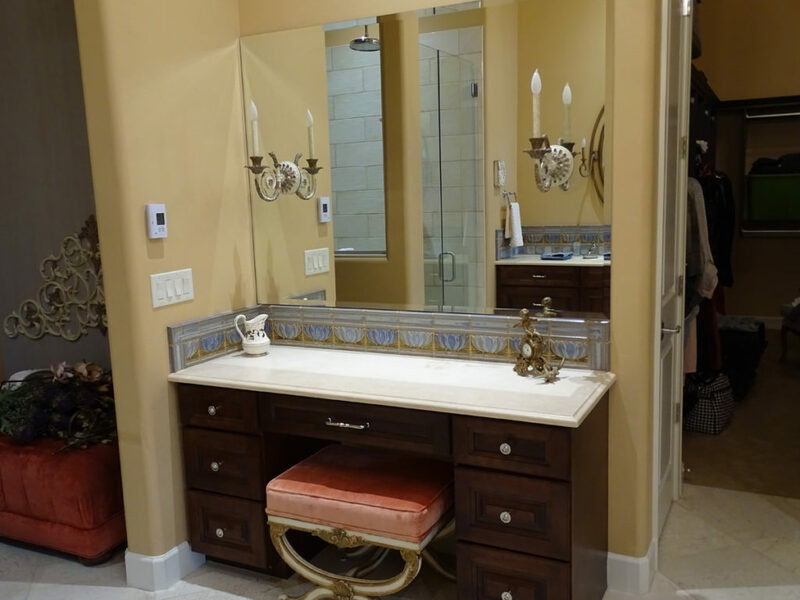 The powder room features concretile with waterjet-cut marble decorative tile, all beautifully designed by Thia Cross Designs.